30th May 1916. Charles Hind, B Social, 1907. 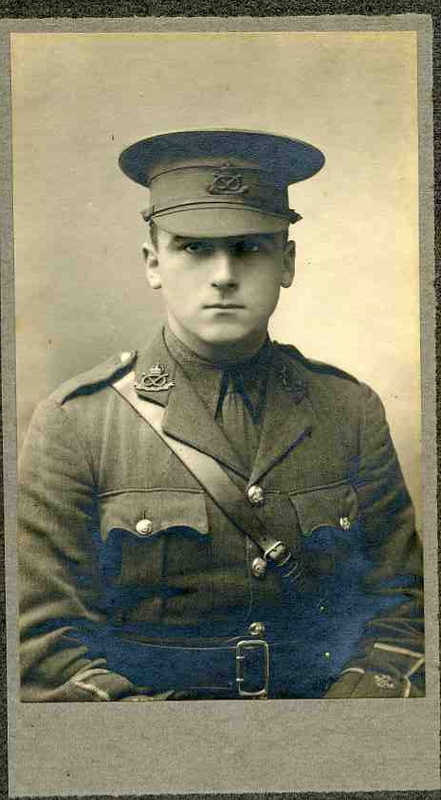 Lt, 2nd Bn, South Staffordshire Regt. Killed in action in an unknown engagement in France. At Radley he was Head of B Social and Captain of Cricket. After leaving school he planned to become a doctor. As a medical student he had almost completed two years’ study at Pembroke College, Cambridge, when the war began. He took a commission in the South Staffords, and throughout 1915 he had commanded a brigade grenade company in France. He was mentioned in despatches. 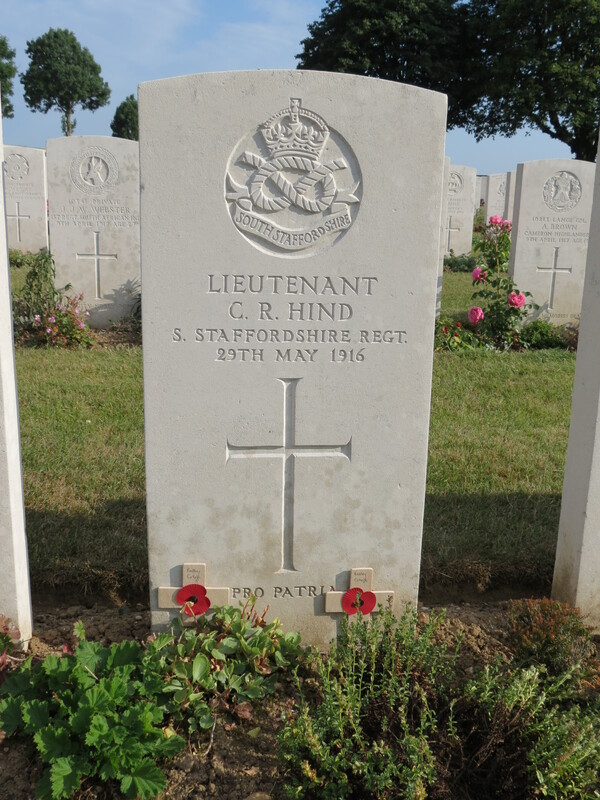 Posted in Commemorating the Fallen of WW1 and tagged B Social, Flanders & France (Western Front), killed in action, Lieutenant, Marching in Memory for Combat Stress July 2015, medic, mentioned in despatches on 30 May, 2016 by archives602.